Digital Health Dr. David Samadi explores the latest technology and innovative products, apps, computers, health systems and more affecting hospitals, healthcare and the doctor-patient relationship. Learn the best health apps, fitness tech tools and nutrition help through technology. 3D Printed Body Parts: The Next Revolution in Healthcare? The age of bio-printing is here. Biomedical engineering is taking healthcare by storm and giving doctors insight into a whole new world of treatment. 3D printed body parts in particular are intriguing, when it comes to both surgery, replacing cancerous organs, treating those with amputations and beyond. The world of healthcare may change as we know it and perhaps sooner than expected. In the late 1980s, the earliest 3D printed technologies first came about. Back then, this technology was deemed "Rapid Prototyping" because the process was created as a fast, cost-effective method for creating prototypes across product development sectors of various industries. The very first bioprinters looked nothing more than a desktop printer. In 2000, the bioengineer deemed as the grandfather of bioprinting, Thomas Boland, explored the idea of a printer using other biomaterials. He emptied a simple Lexmark printer ink cartridge and filled it with collagen and thus 3D printing was born. 2012 was the first year that alternative 3D printing processes were introduced to the market. Of them, the B9Creator and Form 1 printer brands were launched through a Kickstarter campaign, in which both were a huge success. Over the last 2 decades, 3D printing has grown from a startup-like manufacturing process to a $2.7 billion industry and the innovation and implementations around it are in their infancy. Scientists have been working to apply this technology across various areas of medicine for quite some time. Of course, it's much easier to print with plastic or metal than it is with human cells. Researchers are at a tipping point, beginning to print prototype body parts including ears, heart valves, kidneys, artificial bone, joints, vascular tubes and skin grafts. Scientists have incredible control over spatial control regarding the cell placement and they've also been use cartilage to print. What are 3D Printed Body Parts? Scientists and researchers across the health industry have been innovating around 3D printing, and have seen a huge benefit when it comes to innovating around body parts. These tiny masterpieces are almost identical to real human tissue samples and are constructed from actual human cells. The "ink" cartridges in the printer are lined with human cells, with the click of a mouse, a physical, printed scale model shoot out. The organs working in your body right now are quite sophisticated structures with dozens of cell types and complex processes that make the human body work. 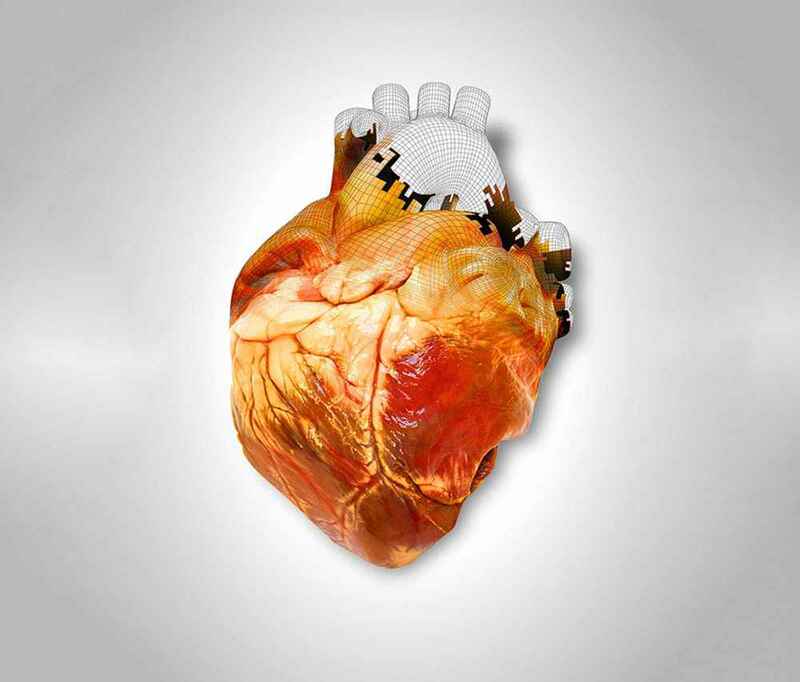 To simply recreate say a heart valve, requires more than just taking the cells and inserting them in the printer. Even regarding the simplest of human tissues, scientists are still discovering how to convert these tissues to react the same way they would in the human body. The liver alone performs more than 500 functions and even with a transplant sometimes these organs are worn out and can't keep up with the demand. However other organs like the the bladder is much simpler, consisting of just two cell types,. As a starting point solution to this, scientists invented artificial scaffolds, to seed the cells onto. Scaffolds are made from biodegradable polymers or collagen and they provide a temporary foundation for the cells to grow on until they're robust enough to stand alone. These scaffolds provide tissues and stability and are used to deliver genes and growth factors to developing cells. Bio printers lack biologically sophisticated software. Just as regular 3-D printers that create coffee mugs, or other objects that create a CAD file in minutes (to print a 3-D model at scale), scientists need a medical equivalent. This will enable the field's next wave of breakthroughs in bio printing.